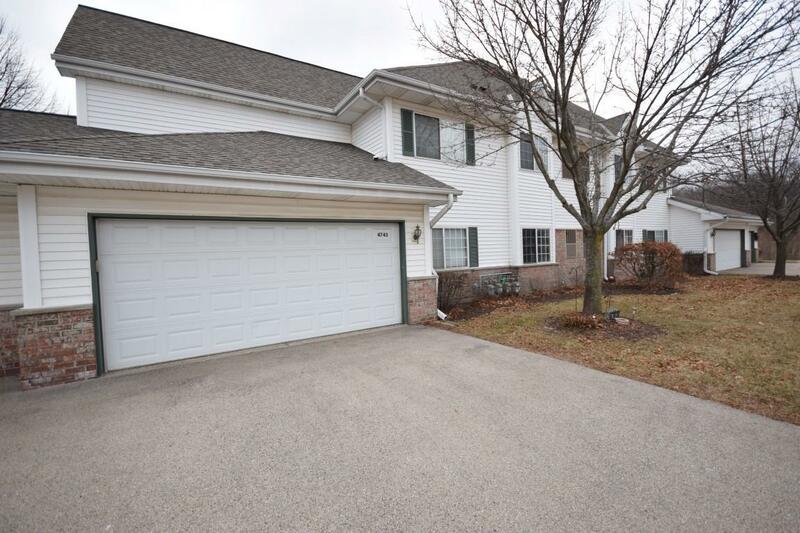 Come see this move in ready Main level ranch style 2 BR, 2 BA open concept condo in very convenient, central New Berlin location. Original owner has kept this unit in immaculate condition. Features include private entrance and patio area, open concept kitchen/dining/living room, kitchen with beautiful maple cabinets and breakfast bar, hardwood floors, nice sized bedrooms with plenty of closet space, in unit laundry and 2 full baths including a walk in shower, 2.5 car attached insulated garage. This unit was the subdivisions/associations builder model. Call today!